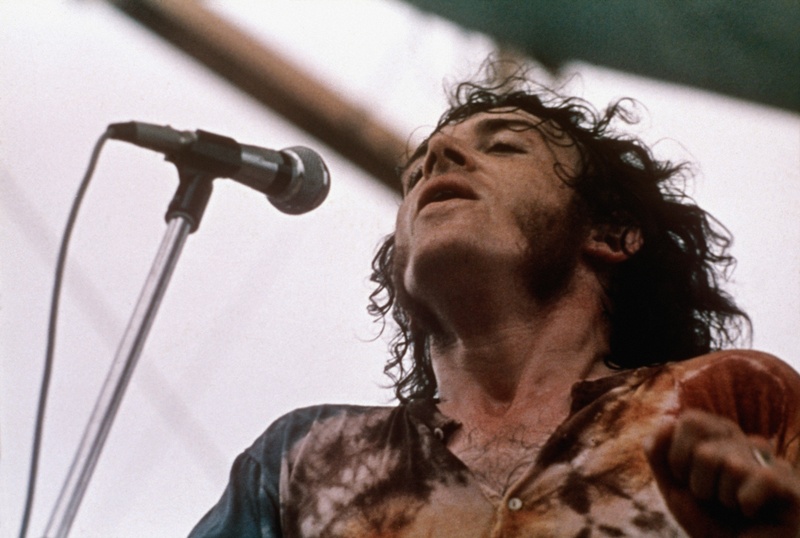 Back in 1969, Michael Lang, Artie Kornfeld, Joel Rosenman, and John P. Roberts came together to help create what would unintentionally become arguably the most iconic music festival in history, Woodstock. 3 days of peace & music, but also a lifetime of memories and a legacy that’ll simply never be matched, Woodstock wasn’t just a three-day concert, it was, and is, a symbol of peace and love that is still strong today. It’s truly hard to believe that this historic festival was almost 50 years ago. It feels like yesterday that Jimi Hendrix was playing his soaring rendition of the National Anthem and that Richie Havensimprovised “Freedom” for almost 5 minutes straight among many other iconic moments. But now, we’re all about to relive that magic once again. This time around promises to be a diverse and refined Woodstock experience for all walks of life who plan to attend. The festival is set to take place August 16th-18th. Are you excited beyond belief that Woodstock is making its long awaited return like the rest of us are? Will you be attending? I know I will! No word yet on when tickets go on sale, but when they do you’ll be the first to know!